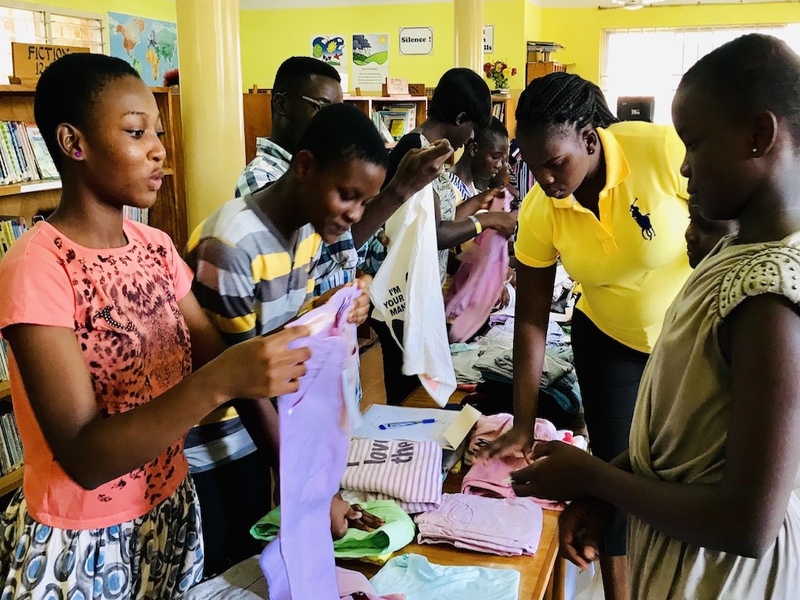 TO BE WORLDWIDE is a Foundation that helps children in developing countries realise their full potential, allowing them to help build their communities in the future. Founded in 2002 To Be Worldwide builds educational facilities that complement the existing school structure. 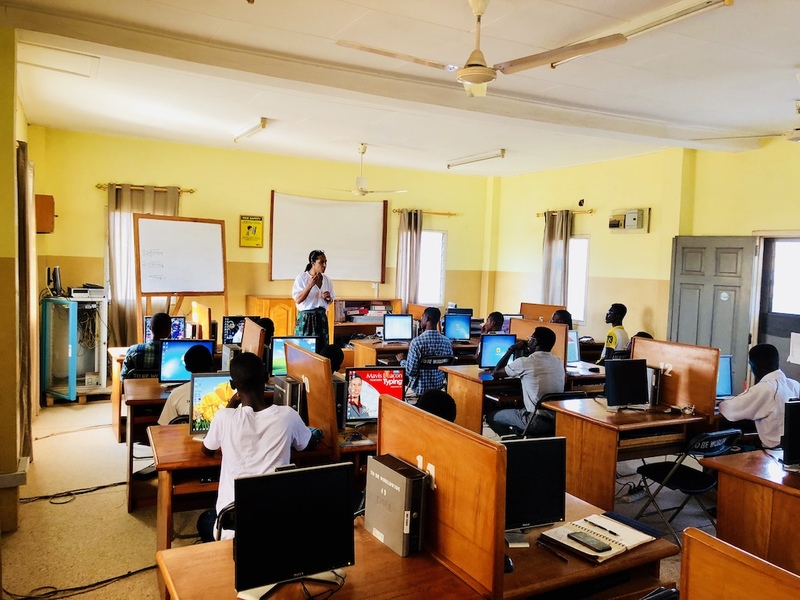 Facilities offer a children's library, a computer Centre and an activities program, all designed to stimulate and develop skills for a better future. The facilities operate in partnership with local primary- and junior secondary schools. We have introduced a new program. 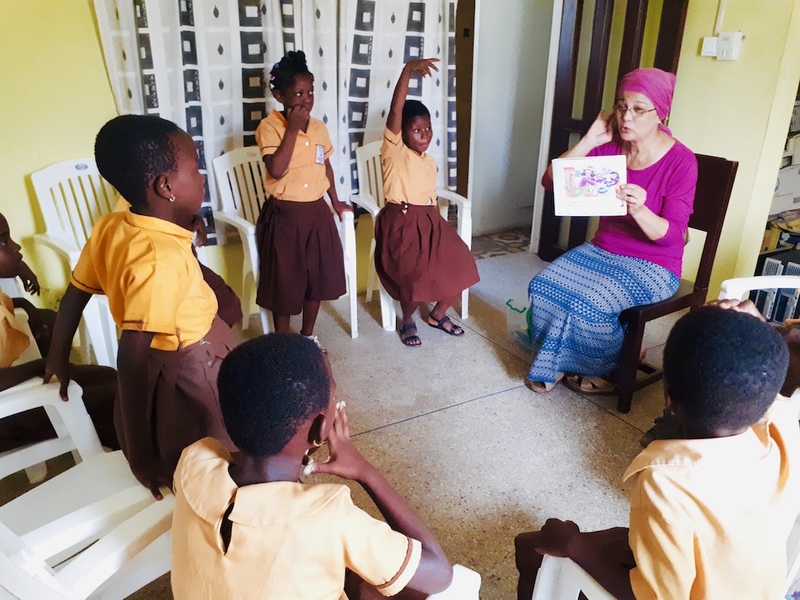 It's "Storytelling with Auntie Pat" We now offer our 6 to 8-year-old members a chance to get excited about reading, while they build their vocabulary and their comprehension. A story is read to them, they are engaged in answering questions and participate in a variety of activities relating to the story. All while they have a lot of fun!! It was “Market Day” at the Centre! We organised a market with clothing donated to us by the brand IMPS&ELFS and Hockey Club AHBC. We also took this opportunity to hand out old books. A group of 10 children were selected to participate in this program. They would help display the goods, help behind the counter and each team of 2 would ask someone a question about their buying decisions. With the support of DDF and our volunteer Philip Sowers we launched a Chess program at the Takoradi Centre. Kids learned about the Chess pieces by making their own from clay and were taken through the different plays for each chess piece. 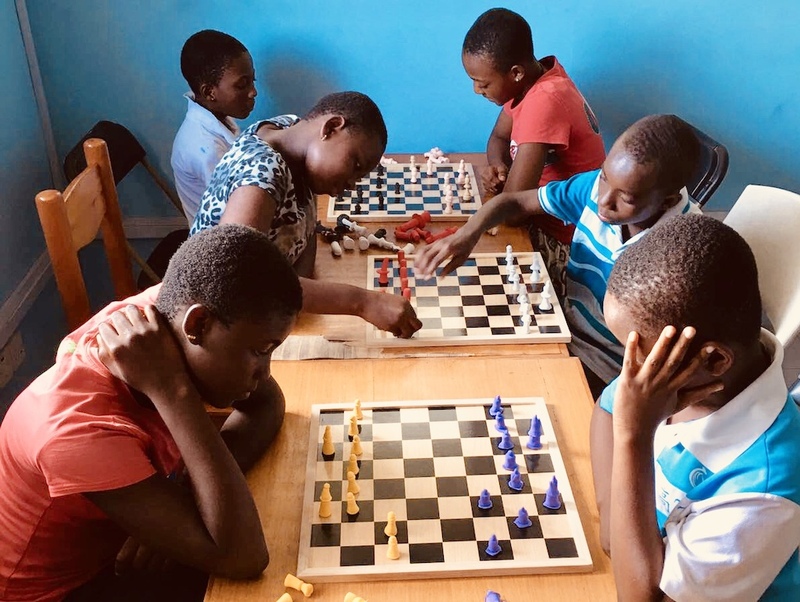 On Friday’s he runs an open Chess Day, this allows the Chess Program Kids to bring along a friend and have fun playing and teaching them chess. 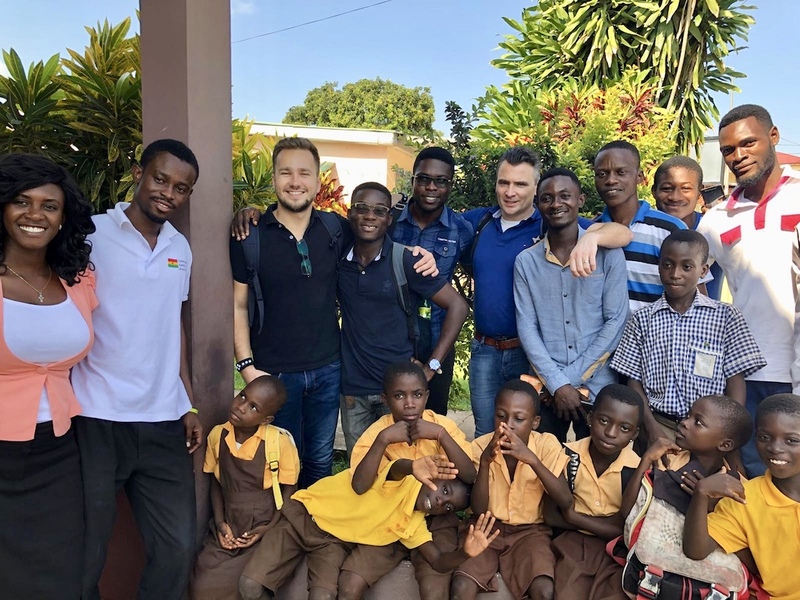 To Be Worldwide is very excited to work with Net4kids's Emile van der Klok and Yev Nesin from Google, to explore the possibility of providing our Alumni with the skills to become a Digital Marketer. At the information session that took place on the 25th of July and 23 Alumni signed up for the possibility to take part!!! Now that was a fun, creative and challenging workshop! First we watched a cartoon called “Bino & Fino” by a Nigerian artist. 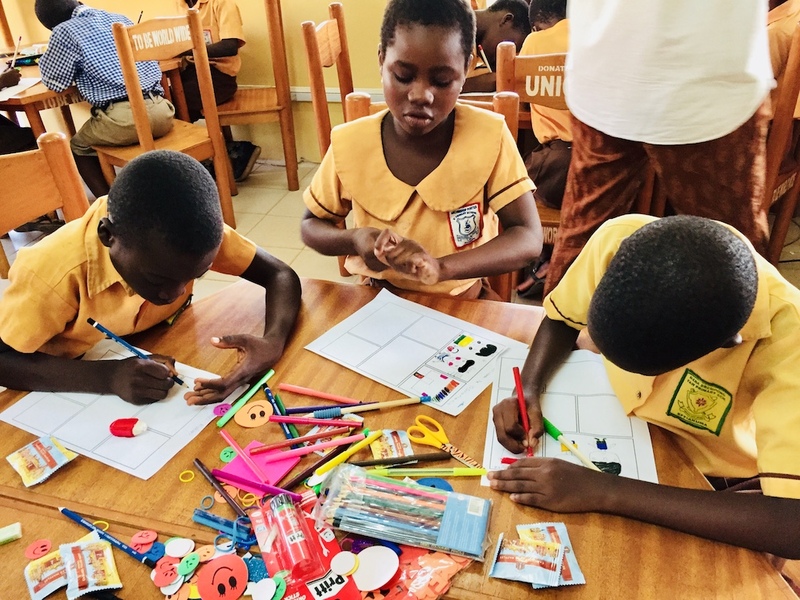 Using that as inspiration, we ask the children to work in groups, think of a short story, each one of them to draw a part of the story and at the end put the whole story together. The children were totally free in how they wanted to approach the assignment.